Running in Skaryszewski Park, Warsaw, Poland. 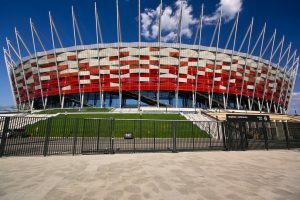 We’ve put together a route showcasing the numerous paved and gravel paths in two parks, plus a jaunt over to the high tech PGE Narodowy stadium, which has a cool path around the perimeter, plus some 70 steps which can add to the workout. 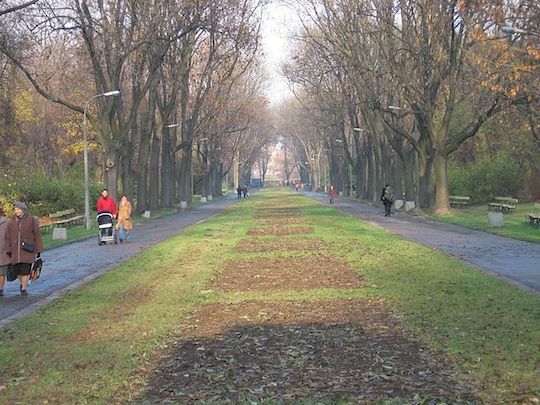 Skaryszewski Park is also home to Parkrun, a free group 5k held every Saturday morning. You can see the course map and learn more here.